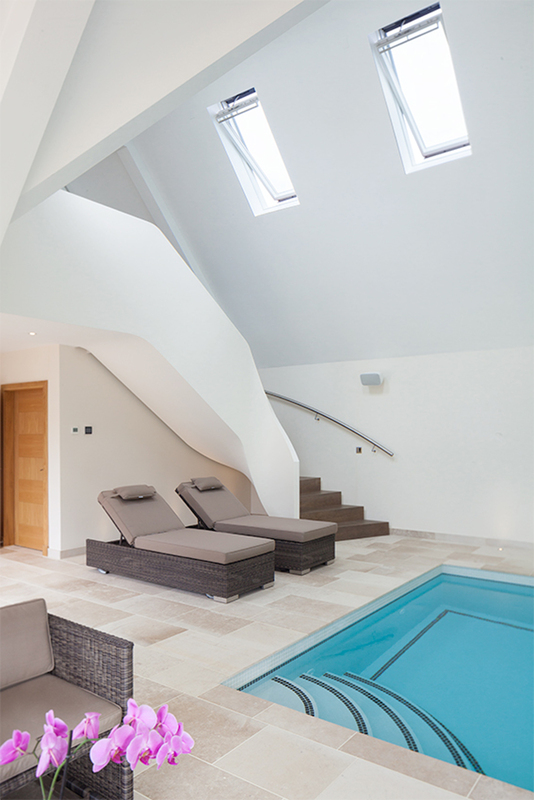 This beautifully completed refurbishment project of 7000 sq ft required the entire remodeling of an existing detached dwelling in Radlett, Hertfordshire, together with a new swimming pool annex and an integrated landscape concept. 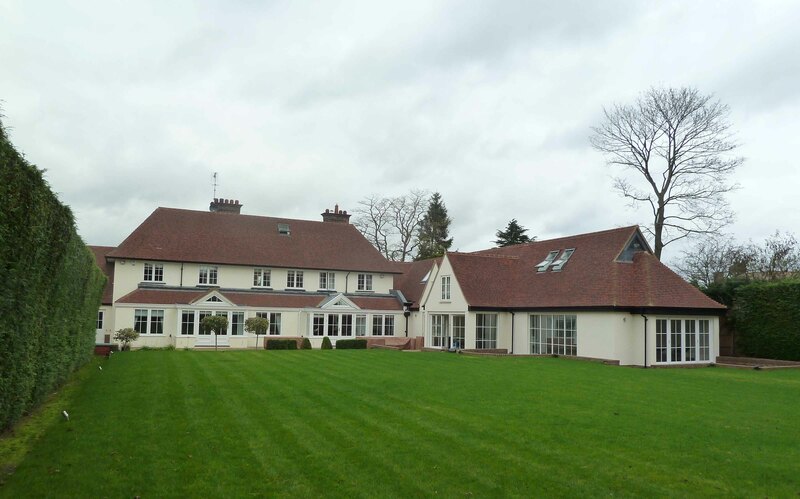 Handed over in the summer of 2016 the scope included high end AV, lighting and cinema. 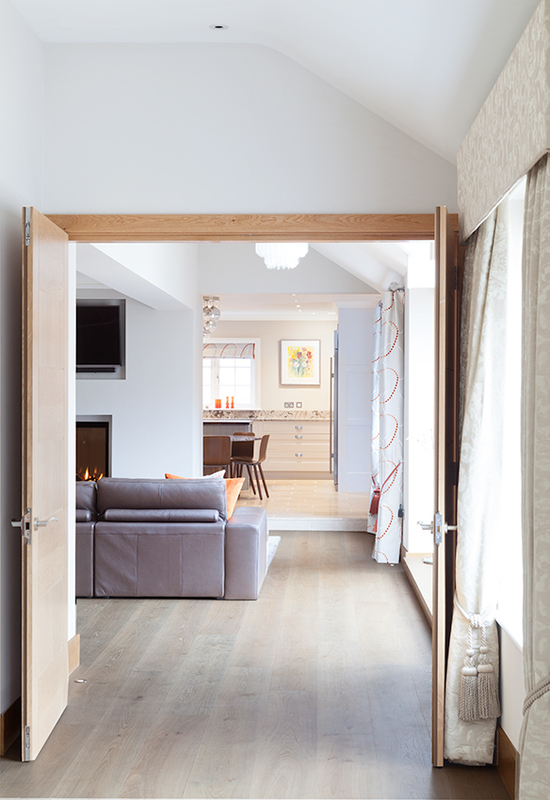 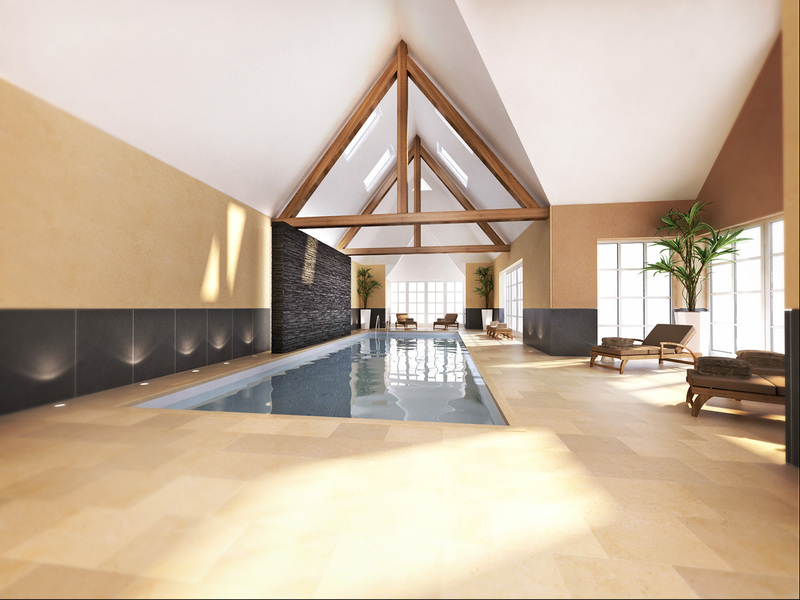 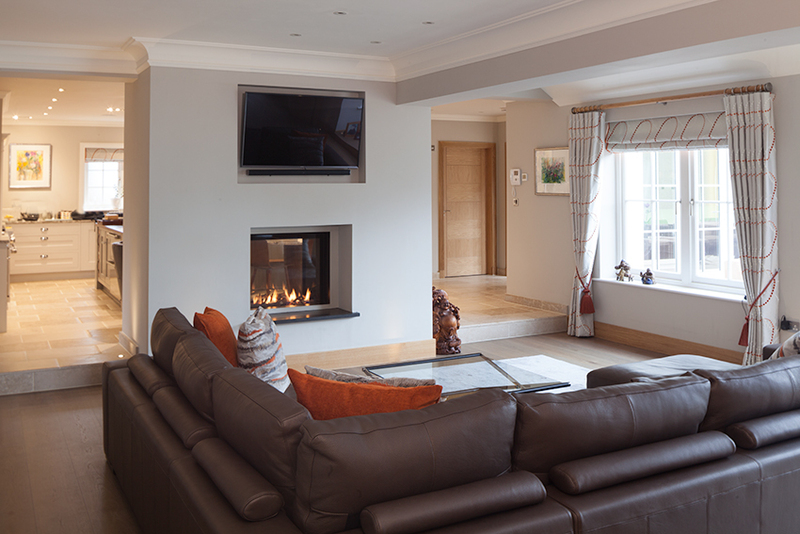 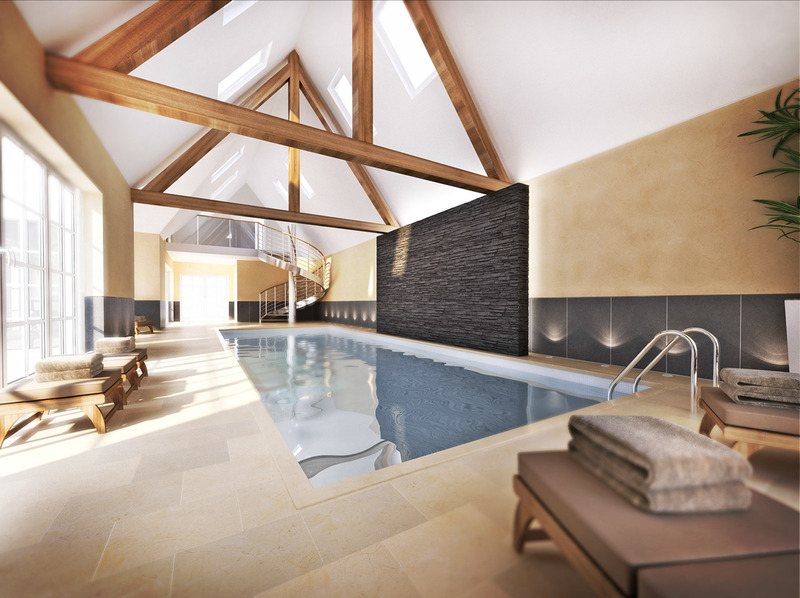 We particularly like the relaxed flow of social spaces linking the living spaces with a new swimming pool. 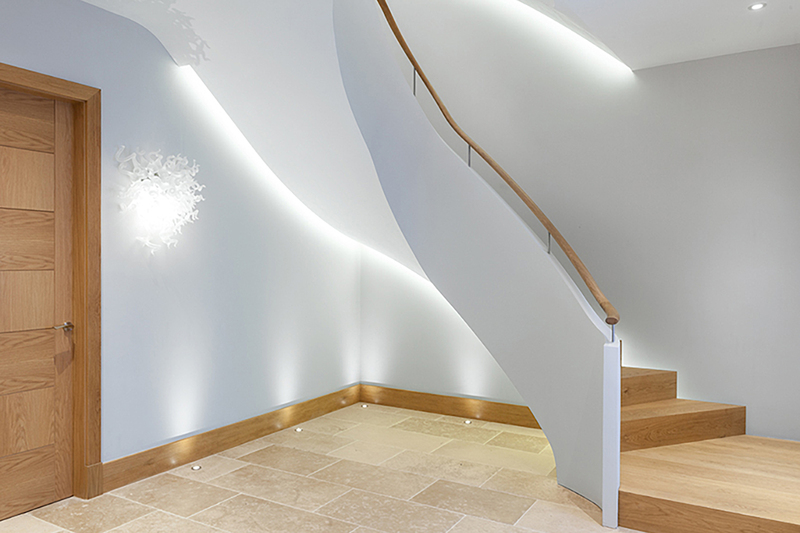 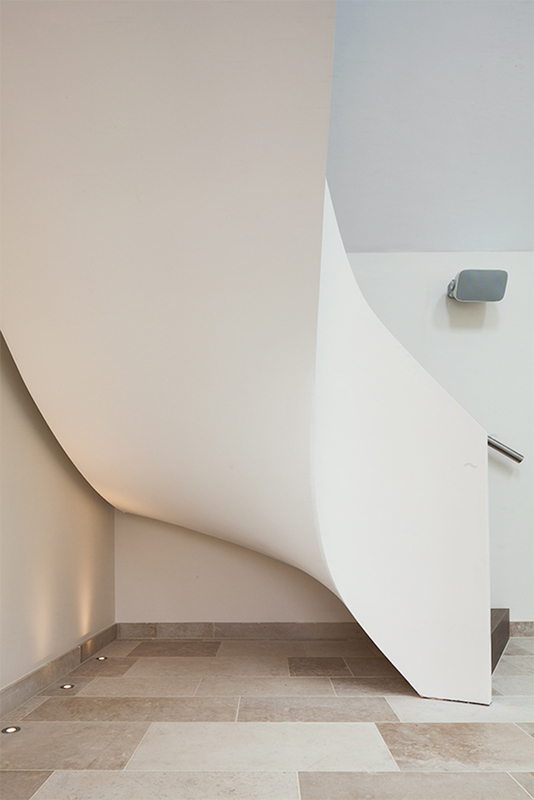 Two new fluid staircases create a sculptural bespoke light and airy feel to the house. 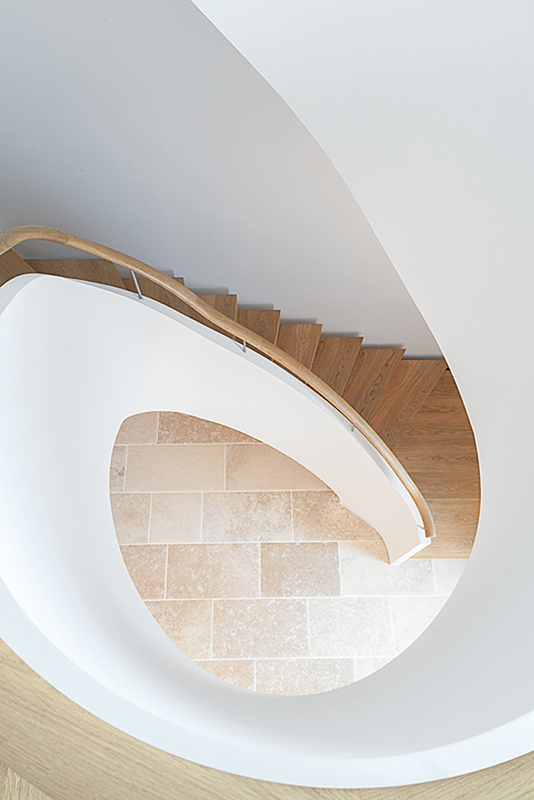 High quality natural material choices complete the elegant interior.